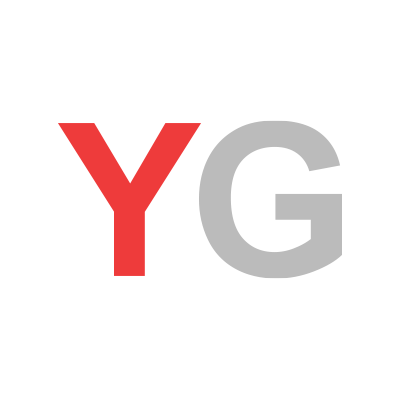 June 28, 2018, 10:13 a.m.
UK consumer confidence has risen slightly, analysis from YouGov and the Centre for Economics and Business Research finds. 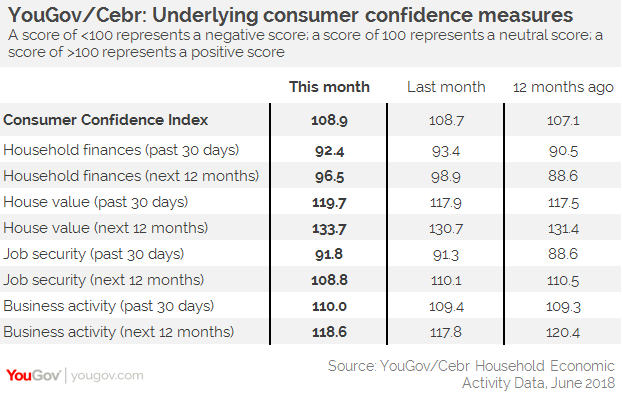 The YouGov/Cebr Consumer Confidence Index stands at 108.9 this month – up from 108.7 in May. 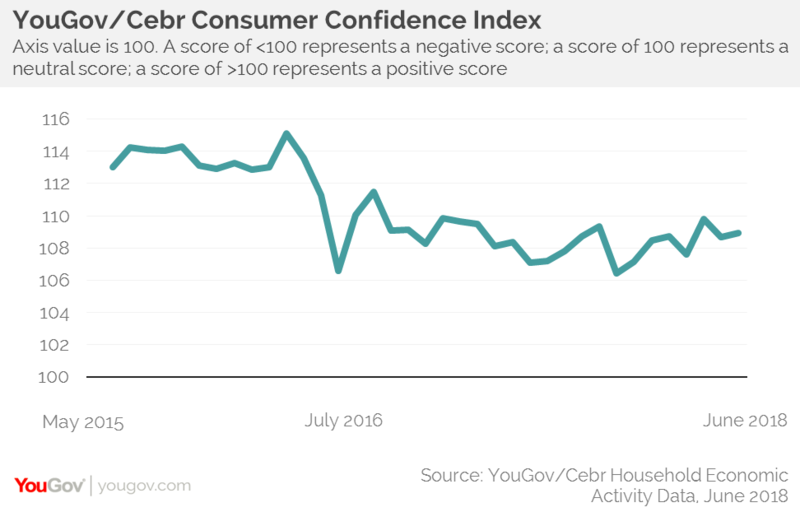 While any score over 100 means more consumers are confident than unconfident, it is still notably below where it was before the EU referendum in June 2016. The data shows that five measures have increased this month, while three have fallen. Both house value metrics have improved, with the one looking ahead to the next 12 months rising to its highest level since September 2017. Both forward and backward business activity measures have shown modest improvements, as has job security over the past 30 days. However, both household finance measures have fallen, while job security over the coming 12 months is at its lowest level since April 2017.